A four-legged companion in your life can bring a bounty of rewards. Not only does a pet offer love and affection, but they can help keep your immune system strong, reduce depression, even lower blood pressure. 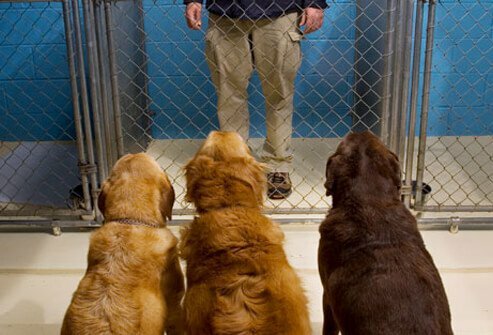 Part of finding the right dog, of course, is getting to know yourself. What hobbies do you enjoy? Is the dog meant for you, the kids, or grandma? A dog should be for life -- the dog's life -- so think hard about the pooch you hope to have. 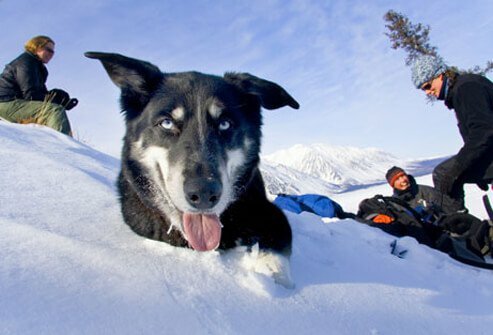 If you love the great outdoors, you probably want a canine companion that shares your joy. 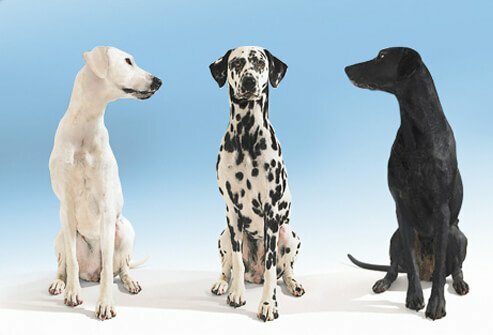 Just about every dog loves to get out and about, but breeds that adore long daily walks or vigorous exercise tend to be medium-large breeds, including Doberman pinschers, Rottweilers, Irish and English setters, Weimaraners, Border collies, most pointers, German shepherds, and Dalmatians. 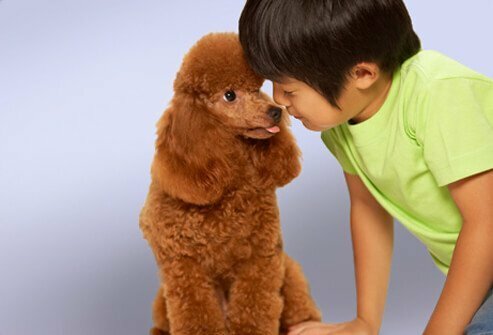 Just about every kind of dog can turn out to be a great companion for a child, but there are some breeds that are particularly known for their love of children. Beagles and boxers are good for little kids who love to romp and play, dachshunds are great for gentle, older kids, while Labrador retrievers and Saint Bernards adore having children of all ages to play with and protect. You're a busy one, always on the go. 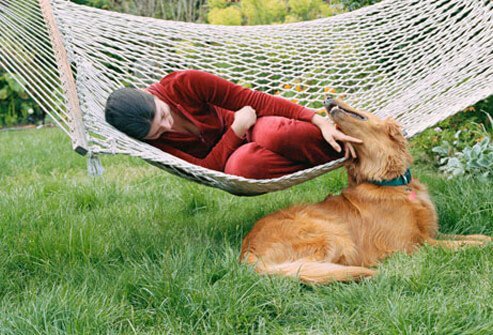 While dogs are pack animals and need companionship, some dogs are more independent than others and may fit your busier life, including Alaskan malamutes, borzoi (Russian wolfhounds), and Chinese shar-peis. You can also help your pup cope with your absence by having two dogs, and they needn’t be a matching set. A Lab can find great companionship with a papillon, for example. You've got a lot of love and affection to give. If you want a pup that thrives on human companionship, think Pomeranian, Chinese crested, French bulldog, or toy poodle. 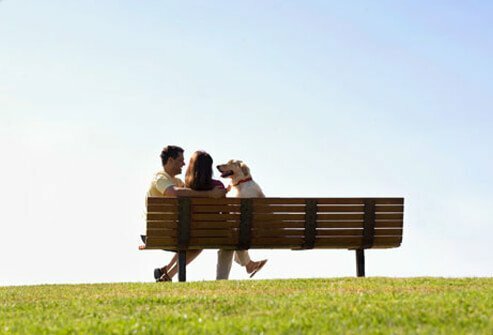 For a dog that loves your attention and is a good watchdog too, one who’ll bark when strangers are near, your ideal canine mate may be a beagle, bloodhound, Old English sheepdog, or American cocker spaniel. If you live in an apartment, you're probably looking for a dog that doesn't tend to bark without reason, and who also needs only the moderate exercise a short walk around town gives. In that case think English toy spaniels, Bedlington terriers, or Cavalier King Charles spaniels. 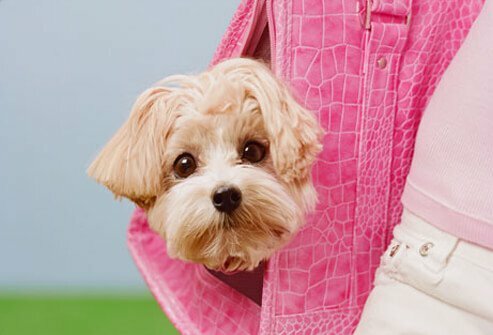 A short walk or a good bout of indoor play is all a Havanese, affenpinscher, or Chihuahua needs too, though these dogs may tend to be more vocal. What if You Have Sleep Problems? 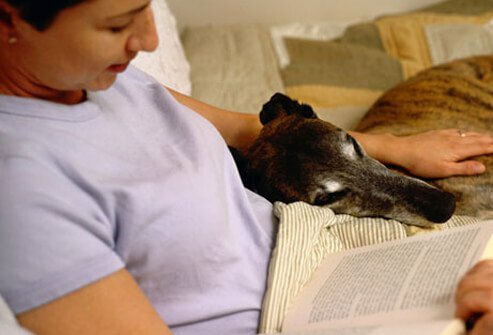 If sleep problems keep you wide-eyed some nights, a quiet canine companion could be the dog for you. Basenjis are famously known to be non-barking (they make low crowing sounds), though they're very energetic dogs devoted to play. Other breeds known to have a quiet temperament include greyhounds and English sheepdogs. You may want to steer clear of boxers and bulldogs, who tend to snore. Because all dogs have a protein in their saliva and dander (flakes of dead skin) to which some people may be allergic, there's no such thing as a hypoallergenic dog. Yet some dogs do produce less dander, while others shed less and so don't drop as much dander-laden fur around the house. A few dogs that allergy sufferers may consider include schnauzers, poodles, bichon frises, and Portuguese water dogs like Bo, the first family's new pup. 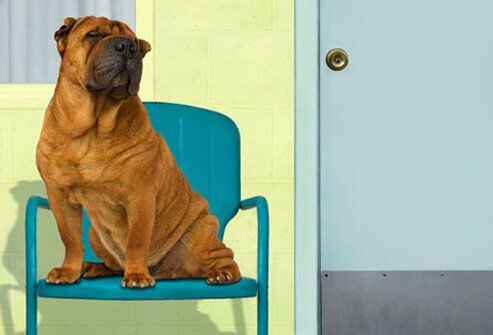 Whether it's knee pain, rheumatoid arthritis, or MS limiting your mobility, you probably want a pooch that can get plenty of exercise romping around the house, or needs only short walks. In that case, it may pay to think very small or very big. 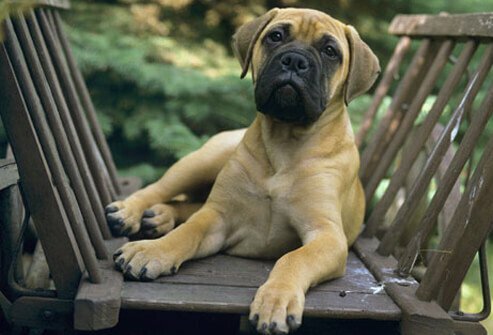 Bullmastiffs and Saint Bernards need only moderate exercise, as do basset hounds, shih tzu, and Pekingese. Terriers and medium-sized dogs, on the other hand, usually need lots of action. If you're a party giver, a busy volunteer, an inveterate socializer, or looking for a love connection, you probably crave a canine confederate who likes to go places and loves to meet new people -- and it would help if your pup doesn't tend to bite! People-lovers to consider include clumber spaniels; English and Irish setters; golden, flat-coated, and Labrador retrievers; as well as beagles, Siberian huskies, and bichon frises. 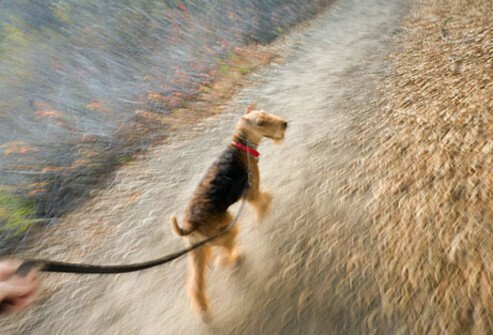 If you need a little incentive to get out for a bit of exercise -- perhaps you're coping with hypertension, high cholesterol, diabetes, or heart disease -- think about a pooch that delights in walking, such as Akitas, clumber spaniels, Airedales, or American Eskimo dogs. Small pups like Pomeranians and toy poodles also enjoy walks, but they need much shorter strolls than larger breeds. Do you travel a lot for work or play? You may want a pet that'll enjoy the journey with you. This probably means a small, easily-transportable dog, one that enjoys travel, can fit in a suitable carry-on, and remains calm and generally quiet as you two jet from coast to coast. That's a lot to ask of a little one, but a Yorkshire terrier or a Maltese pup may be just the ticket. 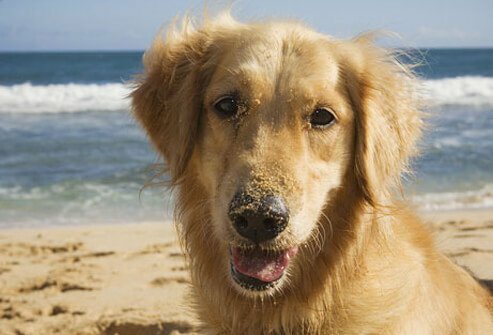 Whether you love the sea's salty tang or romping at river's edge, a golden retriever loves to be right there beside you. Another aquatic pooch is the Portuguese water dog, which has a waterproof coat and loves fun with family. Make sure your water-loving dog doesn't get dehydrated, sunburned, or drink salt water, and never leave your pup alone near water. 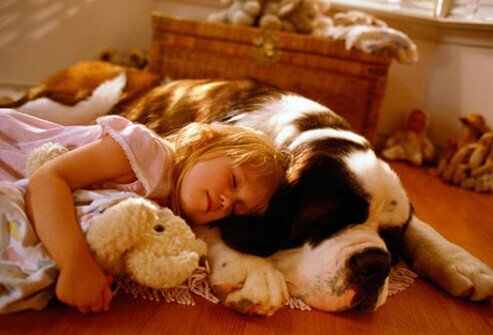 Dogs big and small have been helping those with special needs for a long time. 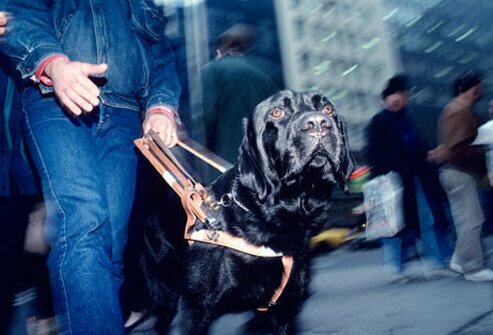 Specially-trained dogs can help reduce the anxiety of a person with Alzheimer's, aid those who are blind or deaf, alert people with epilepsy of a pending seizure, or help those with issues such as autism or agoraphobia to focus and connect with others. Called assistance, companion, service, or therapy dogs, you can find out more about having such a noble companion in your life -- or training your own dog -- from many nonprofit groups, such as Assistance Dogs International, Canine Companions for Independence, International Association of Assistance Dog Partners, or Service Dog Central. Whether it's the playfulness of a pug, the self-confidence of a Shiba Inu, or the warmth of a great Pyrenees, having the right dog (or dogs) in your life can help banish stress, ease depression, and simply make you happier. Add the grace note of your pup's "smile" when they see you, their unabashed joy in life, and their devotion, and it's no wonder that people and their pooches have loved each other's company for so many years! Dog Shopping: Pure or Mixed Breed? Now that you know which breeds may fit your lifestyle, the next question to ask yourself: pure or mixed breed? Whether a dog is a pure breed known for certain characteristics, or a mixed-breed mongrel, dogs are as individual as people, and can vary greatly. Visit your prospective puppy, and its parents if you can, before deciding which one is right for you. Whether you want a mixed or pure-breed dog, you can often find the right pup at an animal shelter or breed rescue group. Shelters accept thousands of dogs of every type and temperament, while rescue groups focus on aiding dogs of one particular breed, for example, greyhounds or Pekingese, great Pyrenees, or collies. 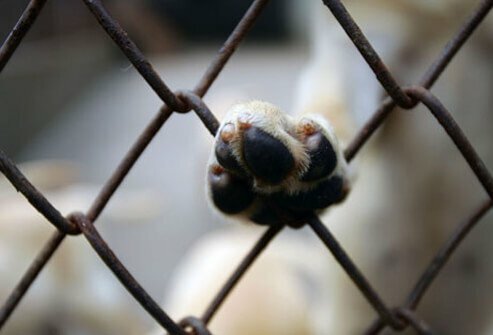 Puppy mills, high-volume breeding facilities with substandard breeding practices and conditions, can have a huge effect on a dog's health and personality. A particular breed of dog may be known for docility and quietness, yet that same dog, when bought from a puppy mill, may turn out to be aggressive and destructive. Always deal with reputable breeders if you decide on a purebred dog. Coile, D.C.The Dog Breed Bible, Barron's Educational Series, Inc, 2007. The Humane Society of the United States: "What to Consider Before Adopting a Pet," "How Pets Help People." Wrede B. Before You Buy That Puppy, Barron's Educational Series, Inc, 1994. Tortora, D. The Right Dog For You, Simon & Schuster, 1980. 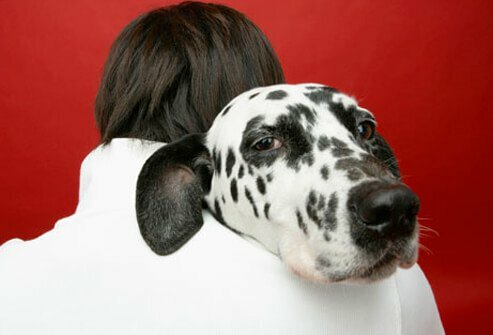 WebMD Feature: "5 Ways Pets Can Improve Your Health." The Pet Place, "The Feeding and Nutrition of Kittens," "Picking the Best Bed for Your Cat," "How to Tell If Your Cat Is Sick." American Kennel Club: "Dogs and Allergies," "Obama's Search for a Hypoallergenic Breed Opens the Door to Dog-Ownership for Millions of Allergy Suffers."